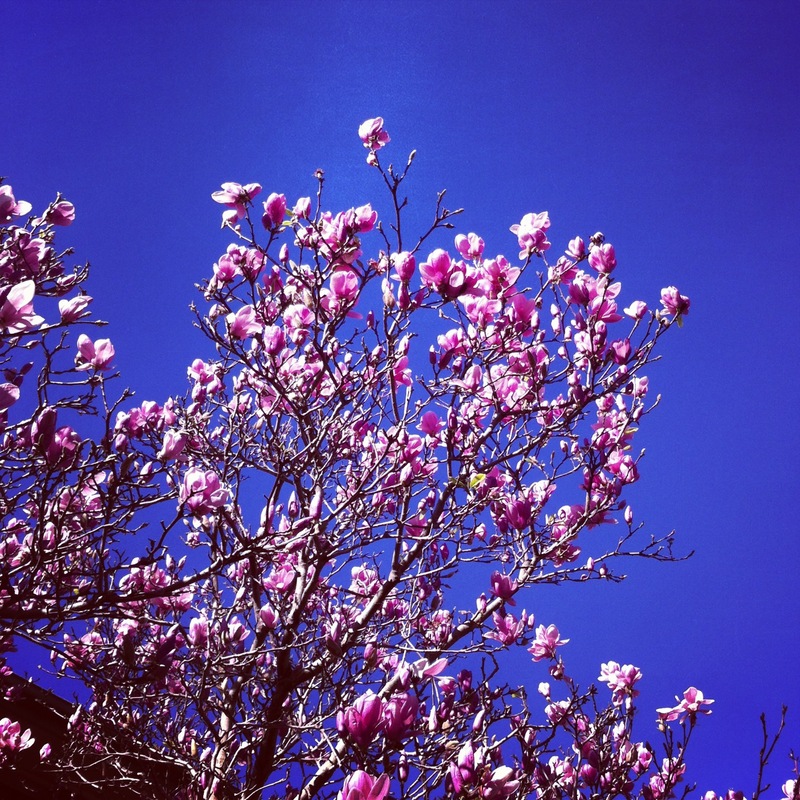 Magnolia trees are not only beautiful, they symobolise beauty and prosperity. Placed in the front yard, they’re said to bring contentment and emotional support, while in the backyard they can attract good fortune and financial prosperity. Pink magnolia blooms are associated with joy, purple with good health, green with vitality and white with purity. Why not pop one in? Wearing ‘power colours’ might give you that winning edge. For maximum impact you can’t go past red; with connotations of courage, success and boundless energy, even a dash should do the trick; to subconsciously convey honesty, integrity and amazing organisational skills, deep blue should work a treat, then to round things off, add some white, the colour of purity, intelligence and potential. Activating your home’s travel sector might nudge things along. First, find a few photos or items that conjure up images of holidaying – a postcard or foreign currency would be perfect – then place them in your living room’s north west corner (this compass sector rules travel). Try some affirmations too, using the present tense, and repeat each morning. “Cruising the Pacific is a dream come true”. To attract luck and good fortune into your home, look for a laughing Buddha. Also known as the ‘Buddha of Prosperity’, his sack is said to contain gemstones and coins. Buddhas can be positioned wherever they ‘feel right’, although customarily, they are placed facing the front door, to welcome in luck. To keep him happy, rub his tummy each time you pass by. Do you live in Sydney? Click here to find out about Jenny’s feng shui consultations.